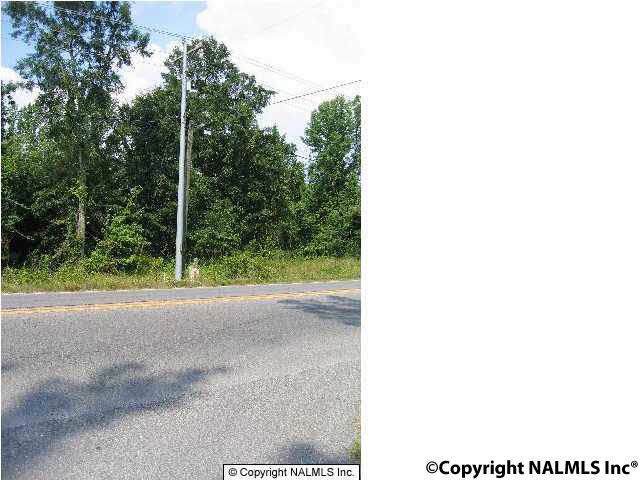 3.5 acres ready for you to add your business, land is zoned Commercial in the Priceville City limits. Could be used under continuing use as pastureland. 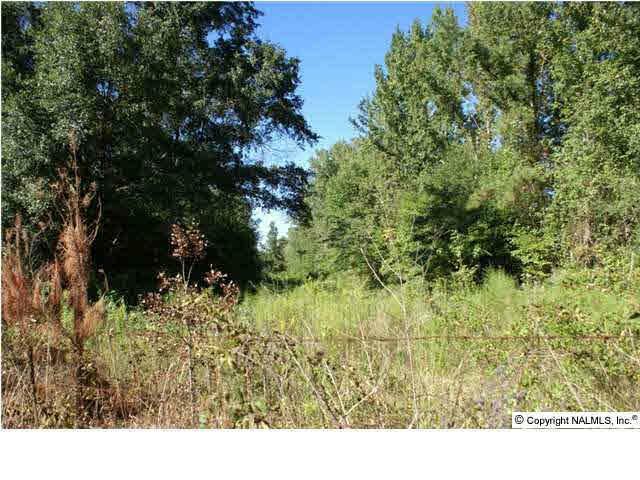 Property located 20min. from airport,25min. to Redstone Arsenal, 3mi. to I65 and 1mi. to Racking Horse Arena. Natural gas and city water are available.